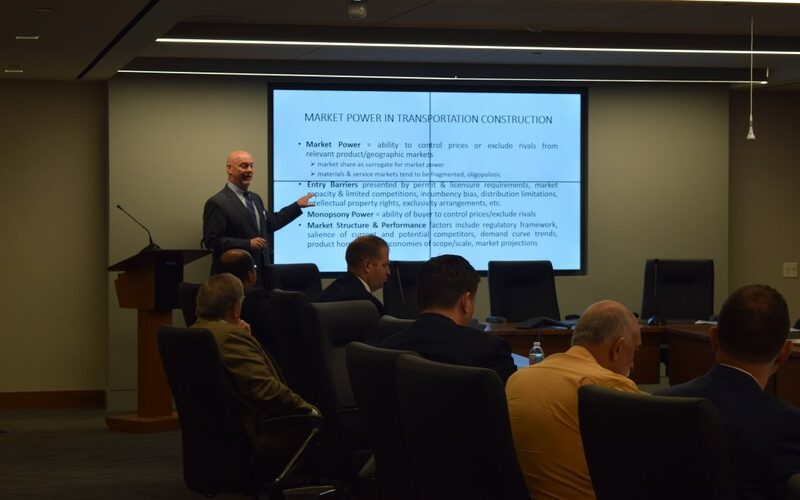 Over 30 attendees heard about key topics such as risk management, cybersecurity, and alternative dispute resolution at ARTBA’s 10th Annual Transportation Construction Law & Regulatory Forum, held June 5-6 at the association’s offices. Members will have another chance to hear some of these informative presentations later this year at each of the association’s four regional meetings: Northeastern, Oct. 23-24, in Washington, D.C.; Southern, Oct. 29-30, in Atlanta; Central, Nov. 7-8, in Chicago; and Western, Nov. 14-15, in Los Angeles. 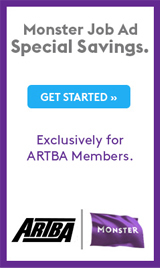 Watch for registration information at www.artba.org. Presenters helped attendees navigate some of the complex issues facing today’s transportation construction industry. April Doss, partner and chair of Saul, Ewing, Arnstein and Lehr’s Cybersecurity and Privacy Practice, warned the industry to take a hard look at the area of cybersecurity. Participants also discussed construction contracts, P3 developments, DBE regulation compliance, NEPA permitting streamlining, and antitrust. Jim Burnley, former U.S. Secretary of Transportation and current partner at Venable, gave the keynote presentation.